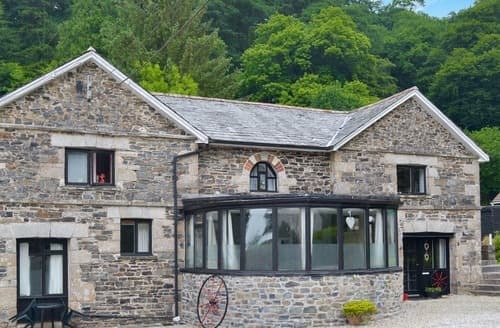 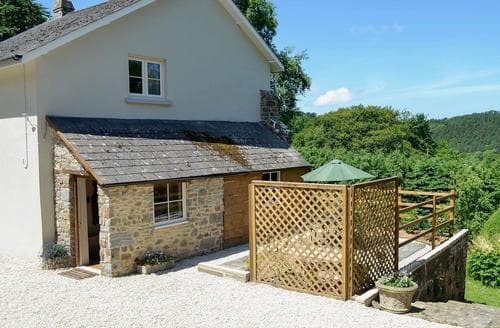 This delightful cottage is nestled on the edge of the ancient town of Lostwithiel, set in the beautiful grounds of the Lanwithan Estate. 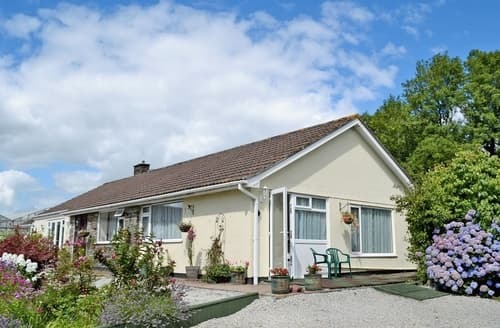 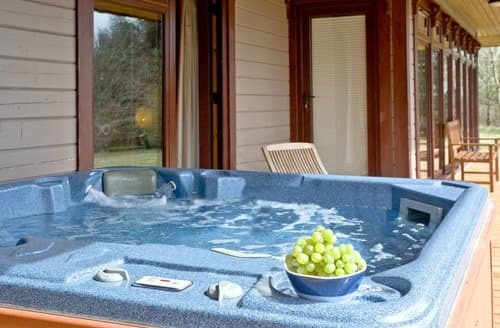 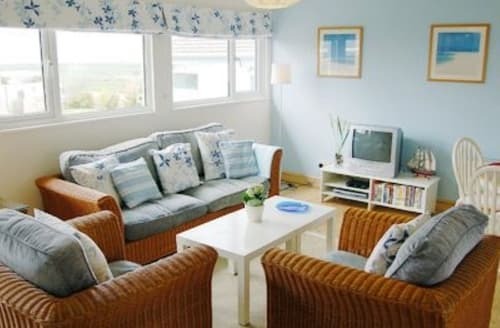 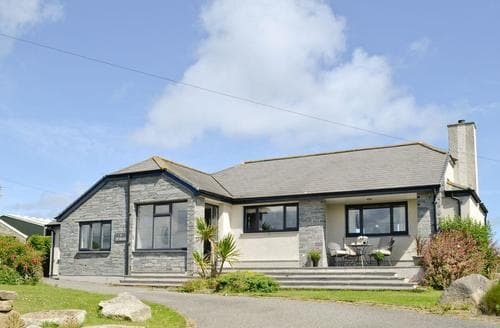 S20500 is perfect for a peaceful and tranquil retreat sitting on the northern edge of Bodmin Moor. 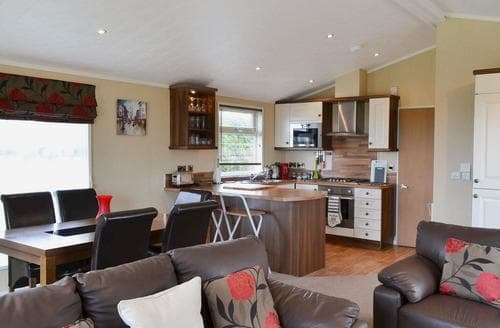 Perfect for a relaxing holiday, S85285 offers the ideal base to retreat after a day exploring the dramatic beauty of North Cornwall. 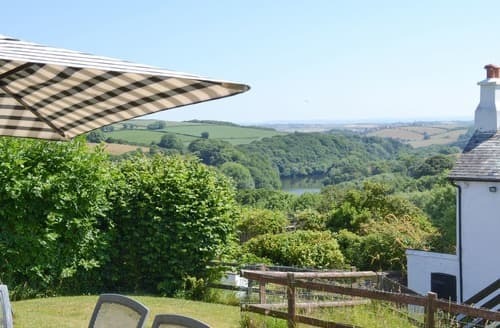 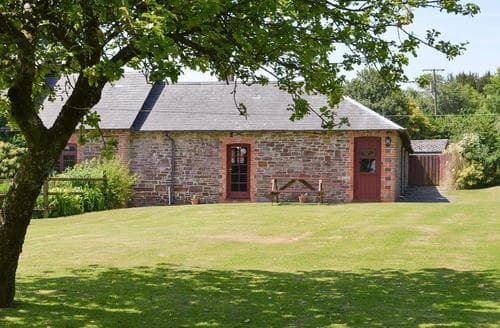 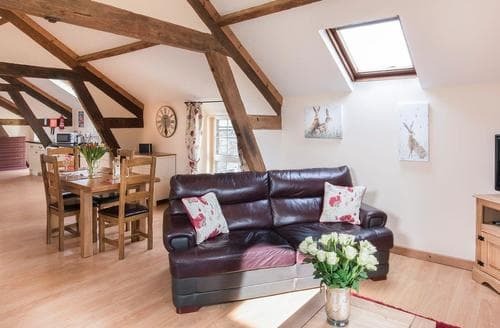 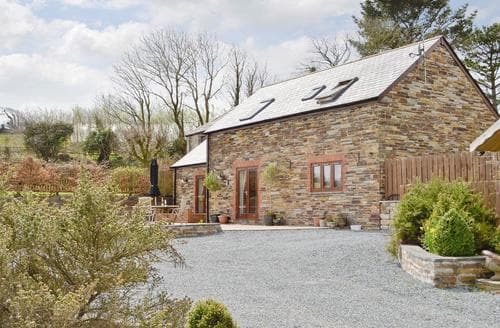 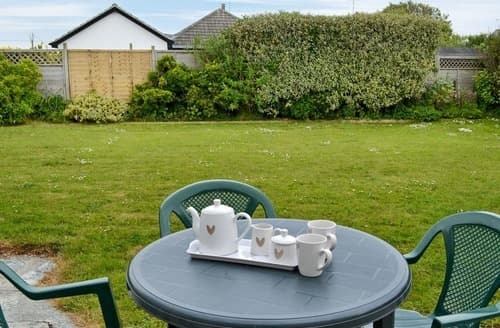 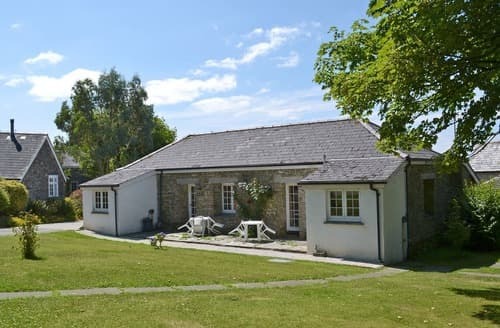 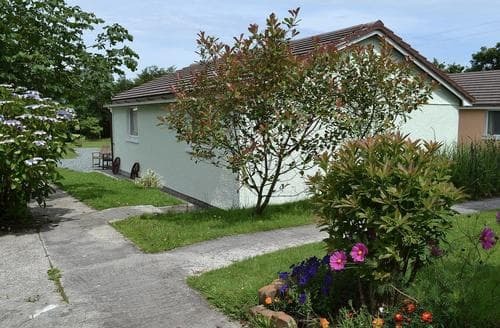 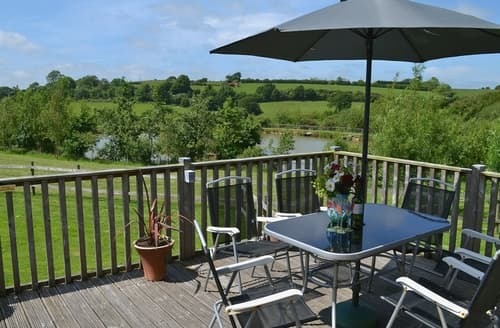 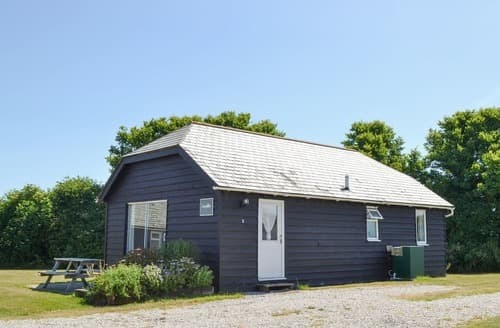 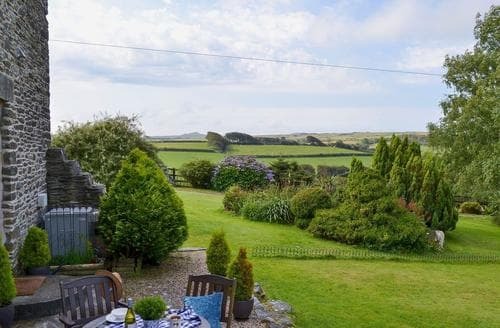 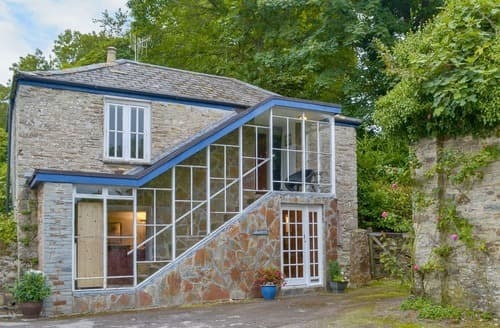 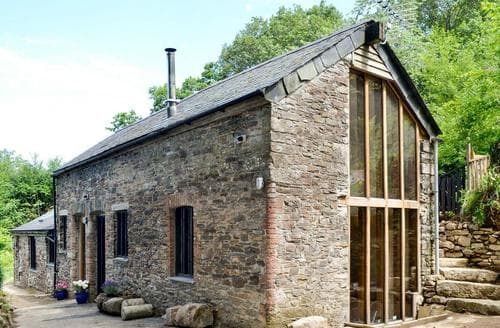 Peacefully situated in Calstock, this single-storey property is perfect for couples to relax, or to venture out and explore the Devon/Cornwall border. 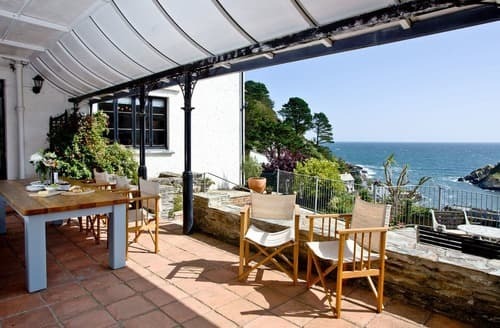 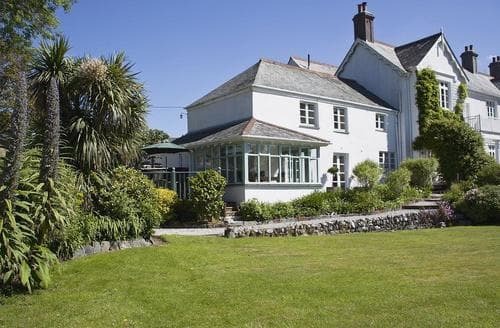 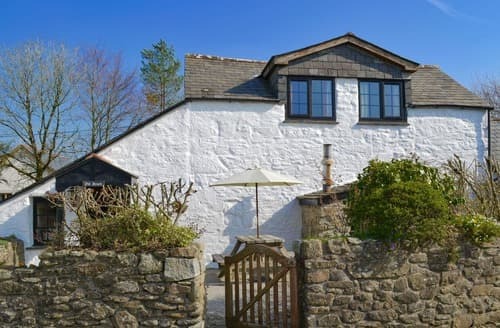 An upside-down cottage, ideal for families who enjoy walks with spectacular scenery such as the coastal path or Tarka Trail. 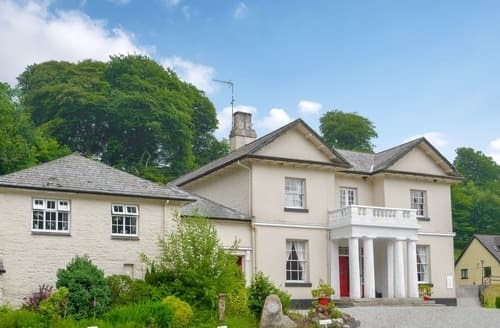 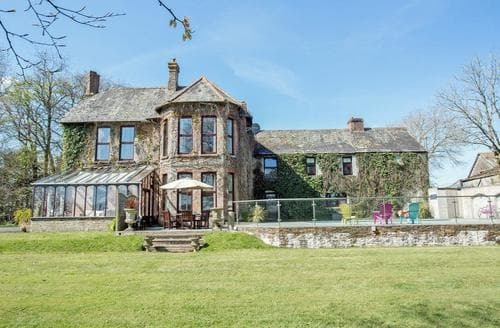 This first floor apartment is set in 38 acres of grounds and woodlands, and overlooks a fishing lake with Bodmin Moor easily accessible.